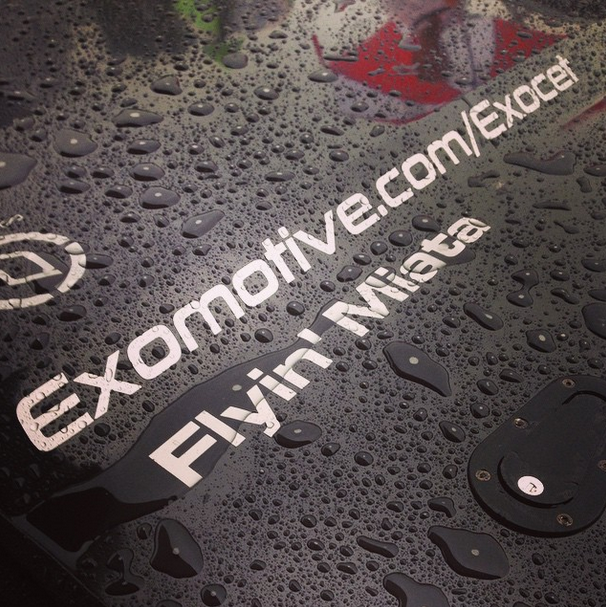 Exomotive - US Manufacturer of Exocars & Kit Cars | Come get out of the rain! Come get out of the rain! 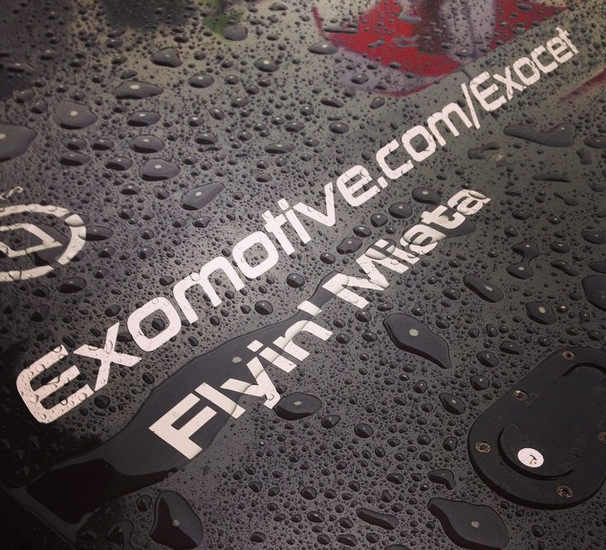 It’s a wet day at Road Atlanta. Come hang out at our tent in the Vendor Village and stay dry!